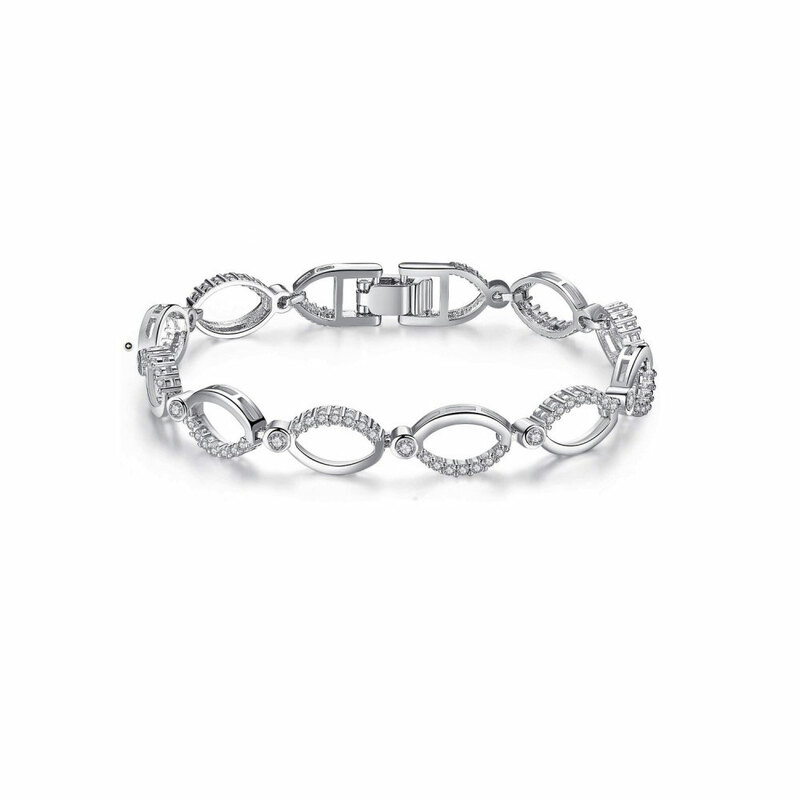 This beautiful Crystal Hoop multi linked bracelet made with Crystals from Swarovski®. 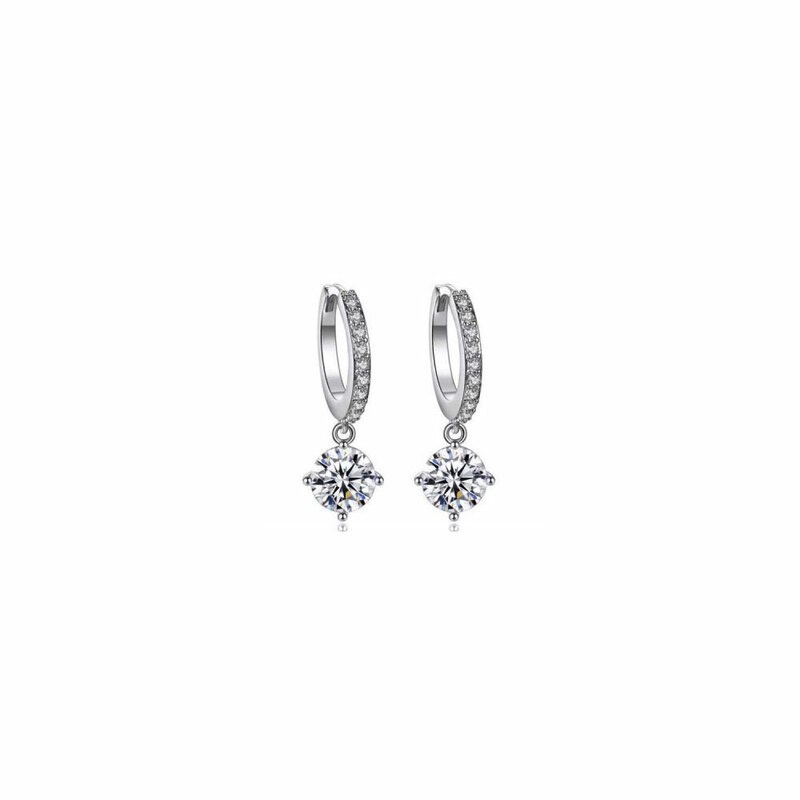 The set is Rhodium Plated and for pierced ears only. This set benefits from its very own luxury velvet jewellery pouch.